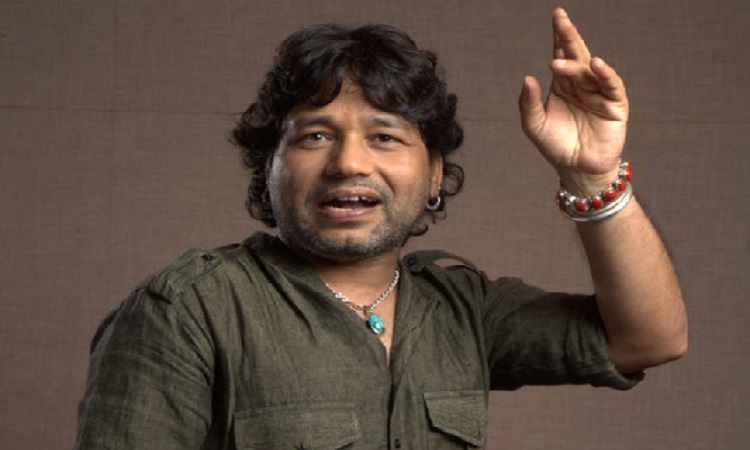 Singer Kailash Kher, who has been accused by multiple women of sexual harassment, says that in his view if a person is not making a formal complaint and just continues to accuse, it is not authentic. A few months ago, singer Sona Mahapatra had shared her alleged unsavory experience with Kailash, and after that, at least four other women raised allegations against the "Teri deewani" singer. Sona, in an interview, has said she will not lodge a police complaint against Kailash, but she will make sure he doesn't repeat his alleged actions in the future. Kailash said: "No. I will not decide what is right and what is wrong. I have never accused someone. I am living my life. We are simply human beings and we focus on creating music." On his upcoming projects, Kailash said: "We are now doing a live concert of Kailasa all over India and the world. Along with that, we are working on our new album. It is named 'Tham Ja'." Farhan Akhtar looks DAPPER as he graces the cover of Man's World Saif Ali Khan's sweet surprise for the Paps as they wait for Taimur!